Ever wanted to get paid for selecting YES or NO? Then Qzaap is for you. 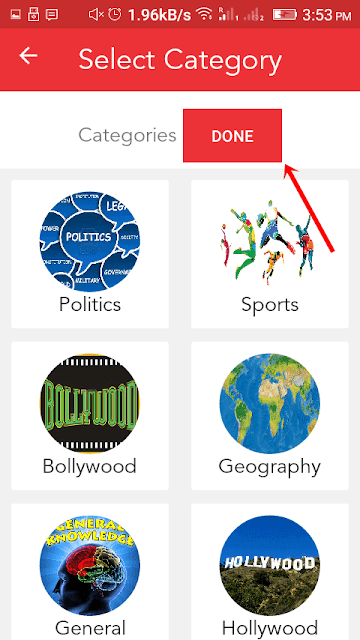 Qzaap is simple quiz based app which, besides increasing your knowledge, pays you. 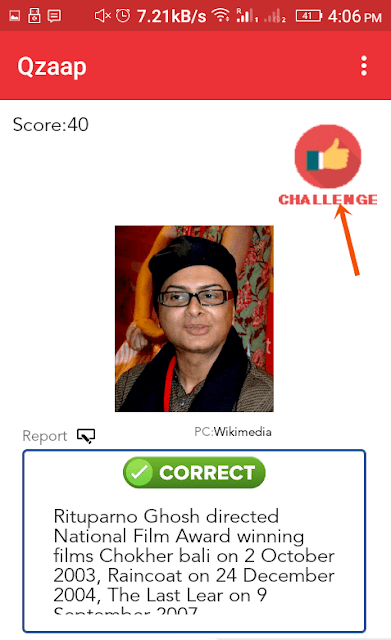 Qzaap is an android quiz app. It just has two options YES (tick) NO (X). For every correct answer, you earn 10points and and 5 points are deducted for every wrong answer. If the fact is correct tap on Yes if not tap on No. So, you just need to tap on either yes or no. You can also swipe right for Yes and left for No. You’ll earn 10 points for each correct and minus 5 points for each wrong answer. Tap one the 3 dots. Select the category/categories which suit you. You can select more than 1 category or even all. Once you're done tap Done button. By playing the quiz: For every right answer you’ll earn 10 points and you’ll lose 5 points for each wrong answer (5 points will be deducted). This page will appear after you’ve answered a question. 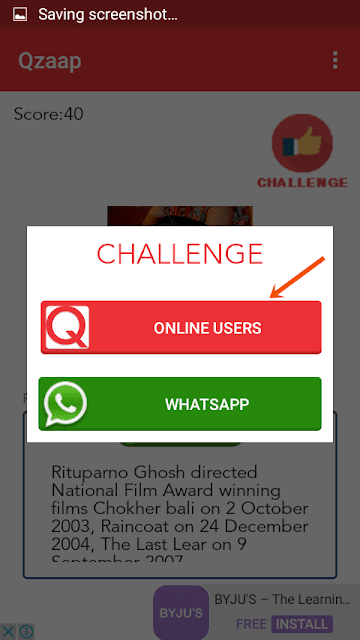 Tap on the Challenge button. From the pop-up select Challenge online users. Now, challenge whoever you want. 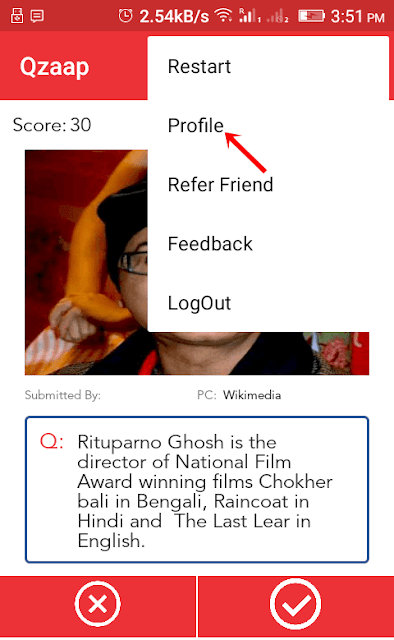 Referral: Another way to earn points is, by referring your friends. For every friend that becomes your referral, you both get 5000 points! So, your friend has a reason to become your referral. 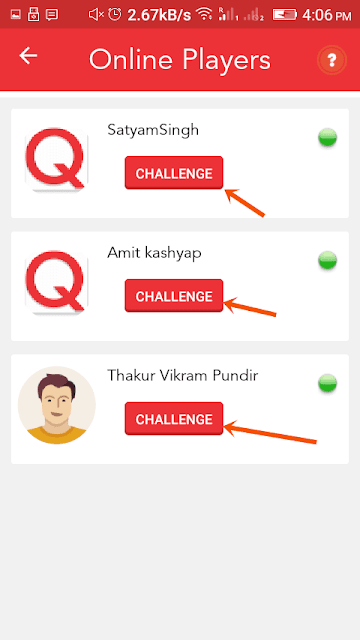 You can find your referral code by clicking on Refer friend from 3 dots menu button. You can get your 5000 points by entering this code KWR3LE during registration. So, for every right answer, you earn 0.001x10= Rs.0.01 and Rs. 5 for each referral. As you saw above, earning is extremely low. For every right answer, you just earn Rs. 0.010 and on top of it Rs. 0.005 is also deducted for wrong answers. It will take too much time earn 10,000 points. It’s better to spend your time on high paying apps like Swagbucks and Gifthunterclub. If you’re looking for any tricks or hacks, you are not going to find them here; because such tricks are meant to fool you. The only meaningful way of earning from Qzaap is referring. For every referral you get Rs. 5 (5000 points). It is way faster than answering those 10 point questions. Answering them is nothing more than a waste of your time. So, this is it for today. I'll be publishing new reviews and better ways of making money online. Subscribe To Stay Updated. 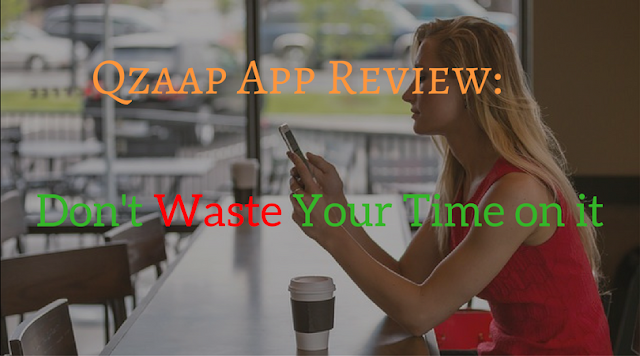 Don't Forget to Share and do let me know what you think about my Qzaap Review.